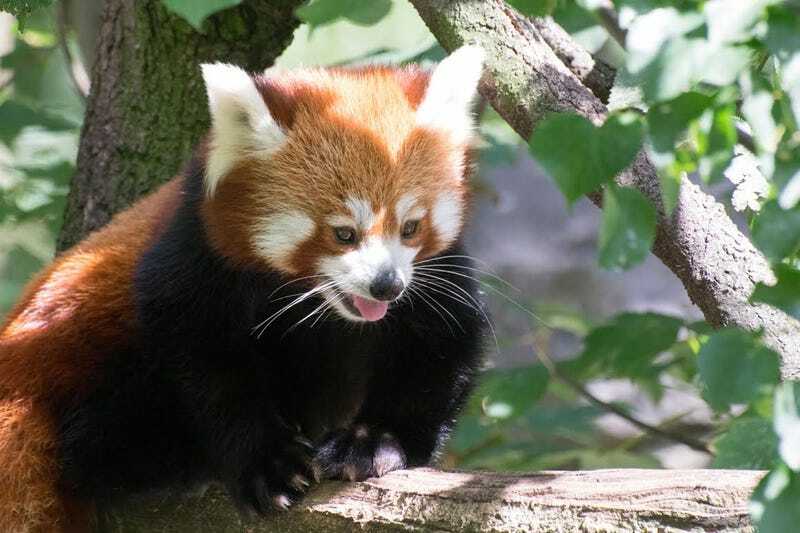 The Red Panda. Tierpark Berlin, Germany. By Ramón Avendaño Arechavala.